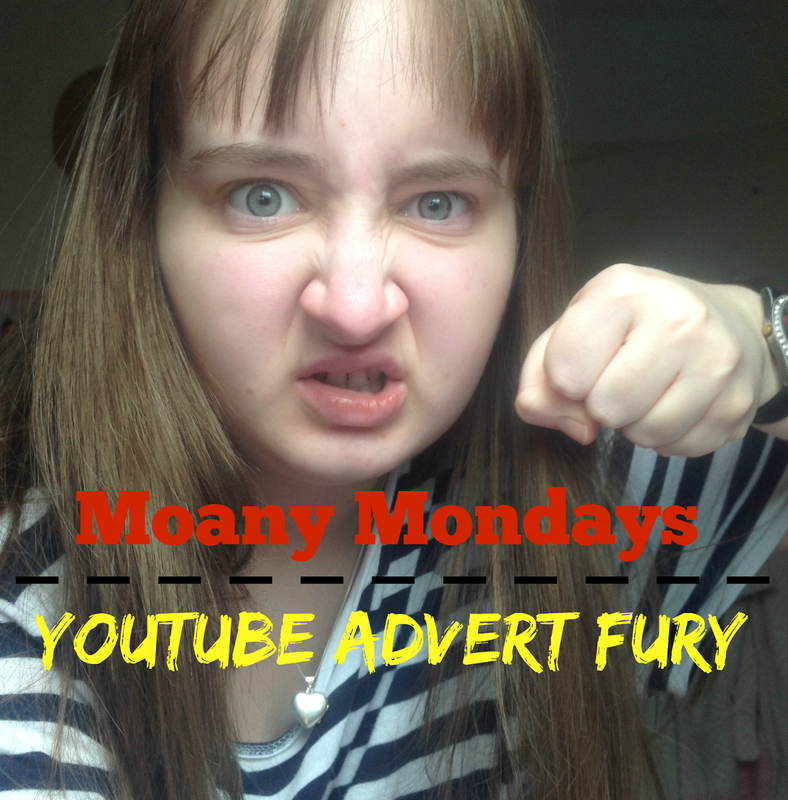 Since they were invented, I have hated adverts on Youtube videos with a passion and so I thought I would highlight my hatred towards them this week... Everyone hates Youtube adverts but what really drives me to insanity is people with less than 10,000 subscribers (the amount of subs you need to earn anything from using ads) who decide to monetize their videos. Just WHY? No, it doesn't look professional at all. The fact that someone clearly haven't read that you need 10,000 subs or more to earn anything from monetizing their videos doesn't portray professionalism in any single way, shape or form. Even worse, if they have read it and have still decided to monetize their ads, damn, I haven't even got words for their stupidity. If someone has monetized their videos having under 10,000 subs I will not subscribe even if I absolutely love their videos. In fact, I wouldn't love their videos because the fact I would have to sit through that agonizing 5 second wait before I can click 'Skip ad' would have me clicking that back button faster than you can say 'Stop'. Nope. Youtube adverts are not cool in the slightest. It wouldn't be so bad if it was a different one every time but if you are browsing the same category of video you tend to get the same advert over and over again. I have even found myself learning the first 5 seconds of a particular ad as I browse through videos. Ergh. Maybe, until I look and see you have 10 subscribers. Why are you monetizing your ads with 10 subscribers and putting me through the longest 5 second wait again and then making me move to click skip ad? Too much effort! Goodbye! If you have over 10,000 subscribers and have monetized your videos then that is perfectly fine with me. Making Youtube videos takes time, patience and effort and so if you have been successful enough to get so many subscribers why the hell not earn something back from all your hardwork. 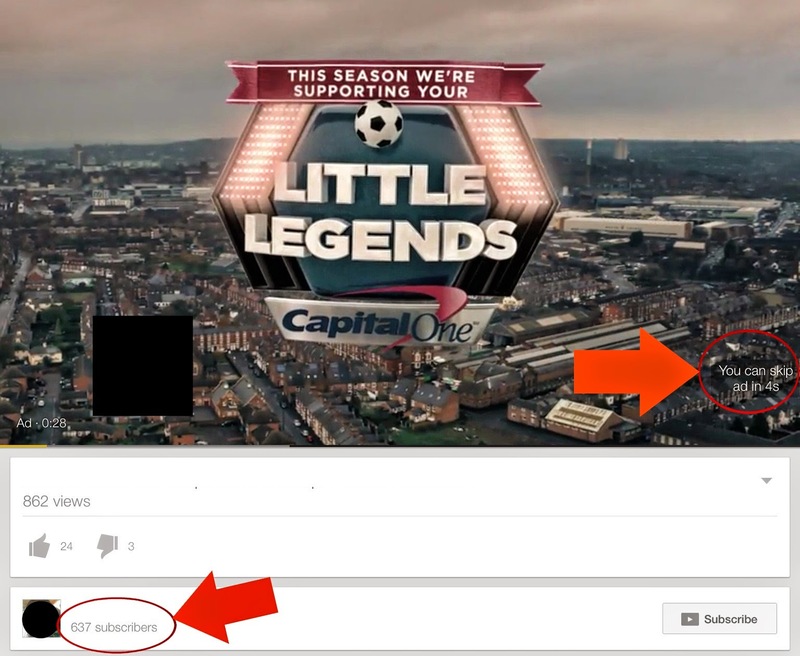 On the other hand, if you have under 10,000 subscribers please DO NOT monetize your videos. Please save me from having to watch the same advert for the 50th time and pulling my hair out!